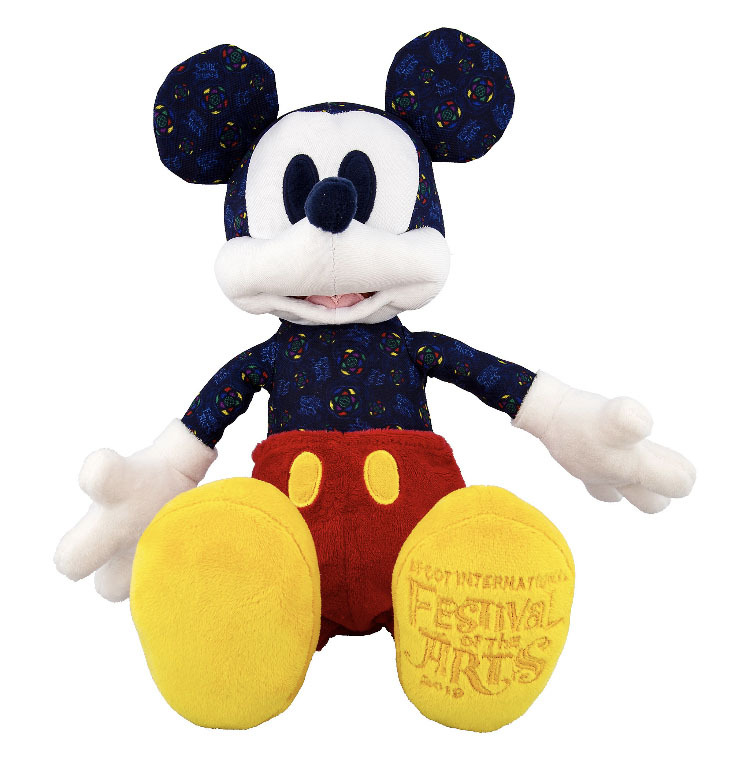 Mickey is love-able and squeezable fun and comes from the Epcot Festival of the Arts. Only available while supplies last. 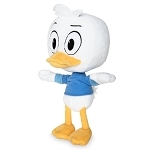 Disney Plush - Winnie the Pooh - Roo Bean Bag - 9"
Disney Plush - Goofy - 22"
Disney Plush - DuckTales - Dewey - 12"